I’m so excited to have a story included in this new boxed set. It’s the first set I’ve been a part of that includes not just romance, but also mystery. What a great idea! 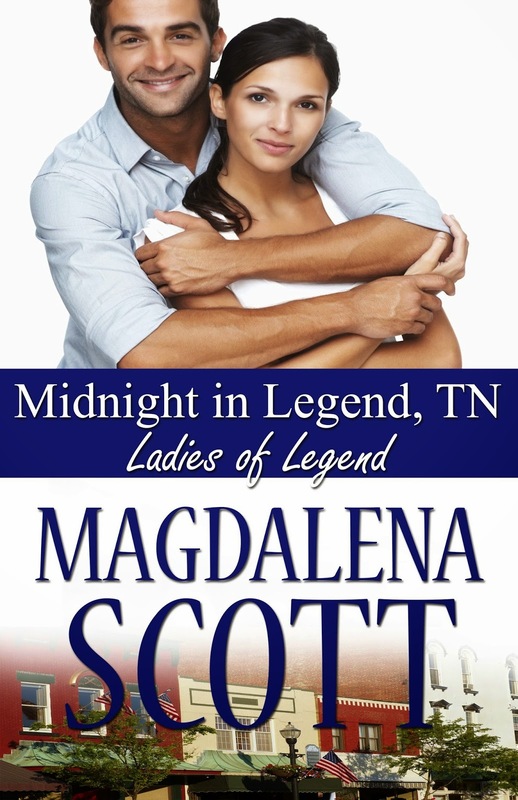 My book Midnight in Legend, TN is a sweet romance. 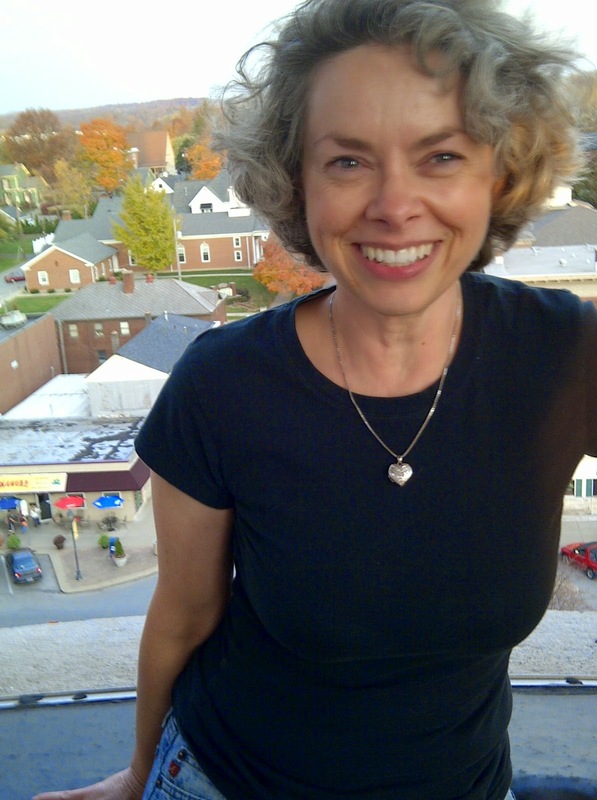 This story actually began as a writing exercise with Maddie James, Jan Scarbrough, and Janet Eaves. One Saturday we decided (via email) to each create a character from the name of our first pet and the street we lived on as a child. My character was named after my beautiful black cat, Midnight. That name helped me decide what the character would look like: Tall and slender with super-black hair, porcelain skin and black eyes. The writing exercise progressed as each heroine was given a profession. We each decided where our heroine would live, and who her hero might be. The details changed over time, including some of the names. Eventually the fictional town was named Legend, Tennessee, a map was drawn, and the four stories were published. Since then, many more characters have strolled the streets of Legend. 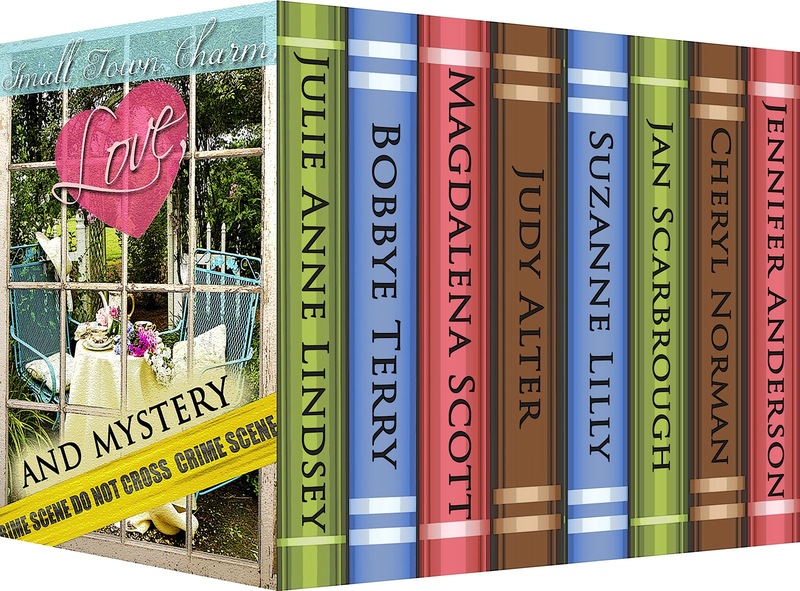 Jan Scarbrough’s Heart to Heart, in this boxed set, is the 29th book, and the 30th book, by Maddie James, will release in October. Thirty books! That seems quite a milestone, and I’m immeasurably grateful. Having four authors writing a series could be a challenge, but our friendships have grown right along with the number of books. I wonder if that’s part of why Legend, Tennessee is a place readers love to go. tiny dots you can barely see on the map. Visit her website or connect via Facebook or Twitter. Hi, Julie. Thank you so much for hosting me here on your blog. I’m glad we are now boxed set buddies.